The competition’s winners will be the individual and team catching the greatest total length of fish caught and measured between the tournament hours of 8am to 6pm. 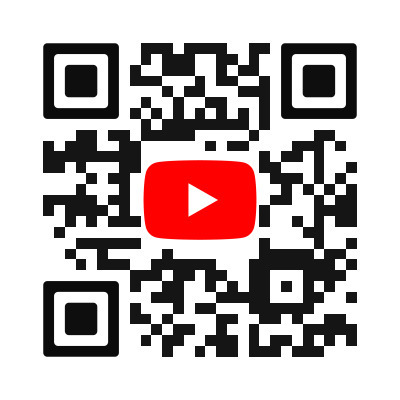 Scan for Fish The Exotic. 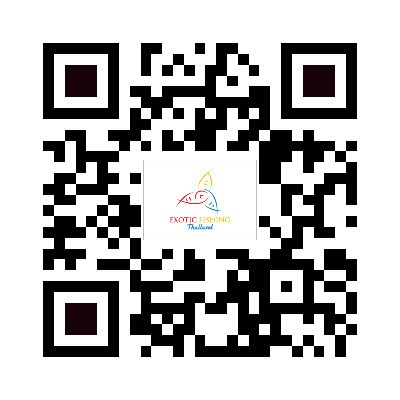 The Phuket International Sportfishing Tournament and the PGFC Classic ran for many years and more recently the PST event for the last two years. There are also lots of Thai run events drawing fields of avid local competitors. All events can be given credit for attracting anglers from around the world to the stunning fishing grounds which surround Phuket. 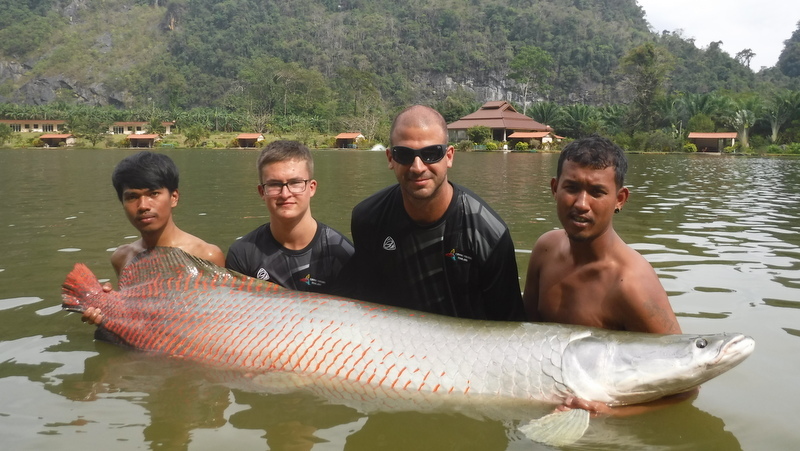 Exotic Fishing Thailand is excited to announce two Major Freshwater Fishing events. These events will highlight the amazing freshwater fishing available in Thailand and especially in the Phuket, Krabi and Phang Nga areas. The Exotic Fishing Thailand Individual Open 2019 will take place on June 30 and the Exotic Fishing Thailand Team Challenge 2019 on July 6. The weekend dates make both events accessible to both local and other Asian anglers. The two dates scheduled only one week apart also allow for international entries to visit for one week to enter both competitions and still have time to enjoy the beauty of Phuket between events. The two events are competitive yet fun events, but with serious prizes up for grabs. The combined prize total is valued at 30,000 USD (B954,000) and has already attracted several overseas entries. We expect the events to have a full field of 16 individuals and 16 two-man teams respectively. The competition’s winners will be the individual and team catching the greatest total length of fish caught and measured between the tournament hours of 8am to 6pm. No fish will be weighed as the events are catch and release only and minimal stress on the fish is of the highest importance. The events are open to all competitors with average angling skill and at least some prior experience fishing for large freshwater fish. Exotic Fishing Thailand is only one hour north of Phuket International Airport and therefore very convenient for spectators to visit and enjoy the events and stunning scenery surrounding the lake. Entry to the facility will be free for all spectators for both event days. This includes access to the fish park, lake walk and fish feeding ponds, so make sure to bring the kids. The events run from 8am to 6pm with the main scoreboard updated hourly starting from 9:30am. The final board update will be at 6:30pm with prize giving following soon after. For anyone interested to fish at either event please contact us by email at: exoticfishingthailand@gmail.com and we will be happy to send out entry forms, prize lists and all information regarding rules and entry fees.